Tungsten inlay rings are the apex of the search for the man who is looking for a balance between brilliance and durability. 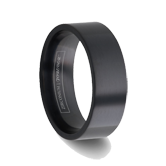 Read more...The unsurpassed durability of the tungsten rings gives these tungsten carbide inlay rings a shine not seen in other precious metals. When tungsten rings are combined with the classic appeal of gold, silver, or platinum there is a dignity added that cannot be ignored. Made in America, we have Tungsten 18K Gold Inlay, Tungsten Silver Inlay, and Tungsten Platinum Inlay, as well as these other Tungsten Inlay Rings: Mokume Gane, Woven Rope, Ceramic, Carbon Fiber, and Tungsten Diamond Rings! 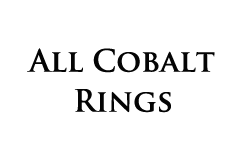 Most rings come in 6mm and 8mm sizes. 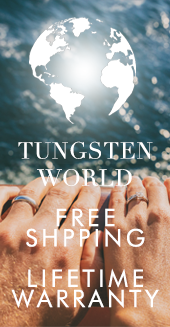 Tungsten inlay rings are tungsten rings made in the USA that have a channel cut into them and a precious metal such as a Tungsten 18k Gold Inlay, Tungsten Sterling Silver Inlay, Platinum Inlay, Mokume Gane, etc. Then they polish it to give it an extraordinary shine finish. 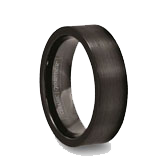 Most of our tungsten inlay rings are available in 6mm and 8mm. 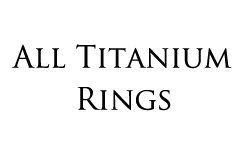 We also have tungsten rings; black tungsten wedding bands, woven rope style, two tone, carbon fiber, and Tungsten rings with diamonds. 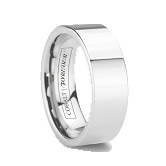 Tungsten carbide inlay rings are beautiful and unique with a timeless elegance. 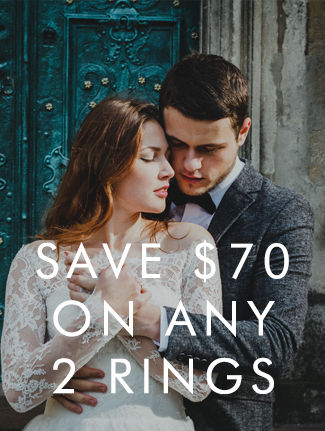 Women's and men's tungsten inlay rings combine the strength and durability of tungsten with the traditional allure of rare previous metals. We have the finest tungsten jewelry and these tungsten ring inlay make the perfect engagement ring or wedding ring. 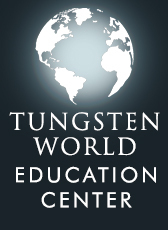 Learn More about our Made in the US Tungsten Rings CLICK HERE!